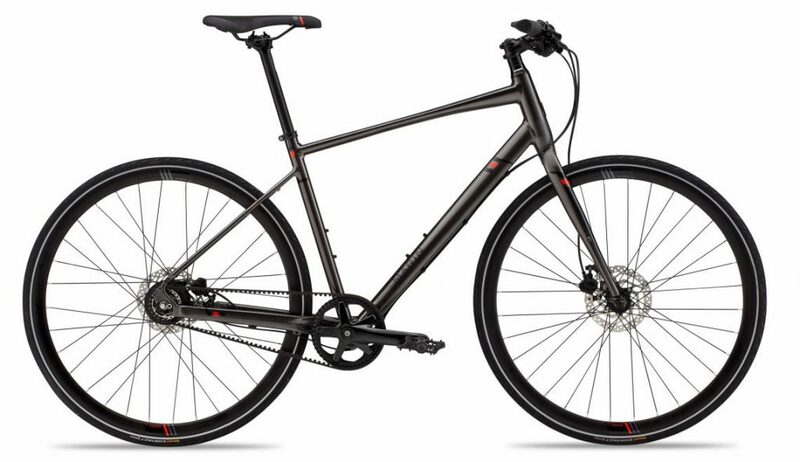 The Marin Fairfax SC 4 Belt drive gives you road bike speed, urban utility and a smooth-running belt-driven, internally-geared 8-speed drivetrain. You can have it all. 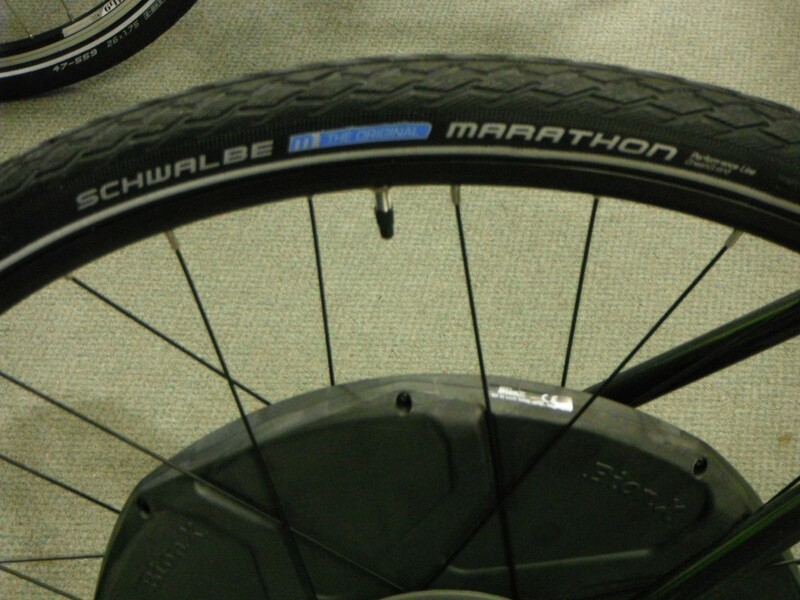 A lightweight Series 3 alloy frame and fork, hydraulic disc brakes and reflective sidewall, puncture-resistant Schwalbe tires will make the Fairfax SC4 Belt your go-to bike for commuting and other urban adventures. Series 3 Frames have 3D forged dropouts with integrated post mount disc brake mounts, rear mounted kickstand attachment, and dual eyelets for quick and easy fender and rack mounting. 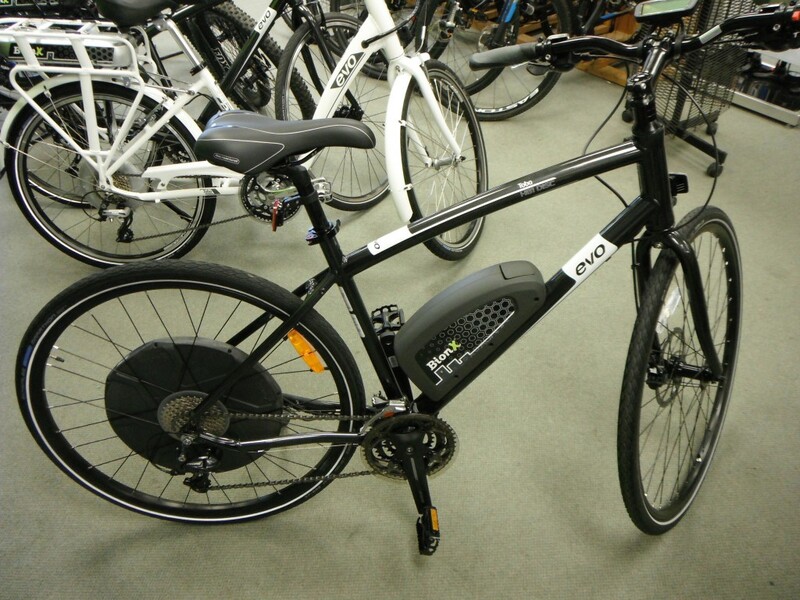 What are the advantages of the belt drive? 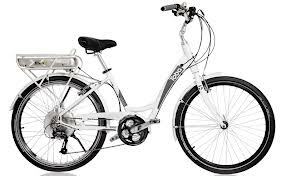 The advantages are that it is clean, quiet, light and strong. Carbon Drive never requires any lubrication, and if it gets dirty you can simply hose it off with no worry of rust. 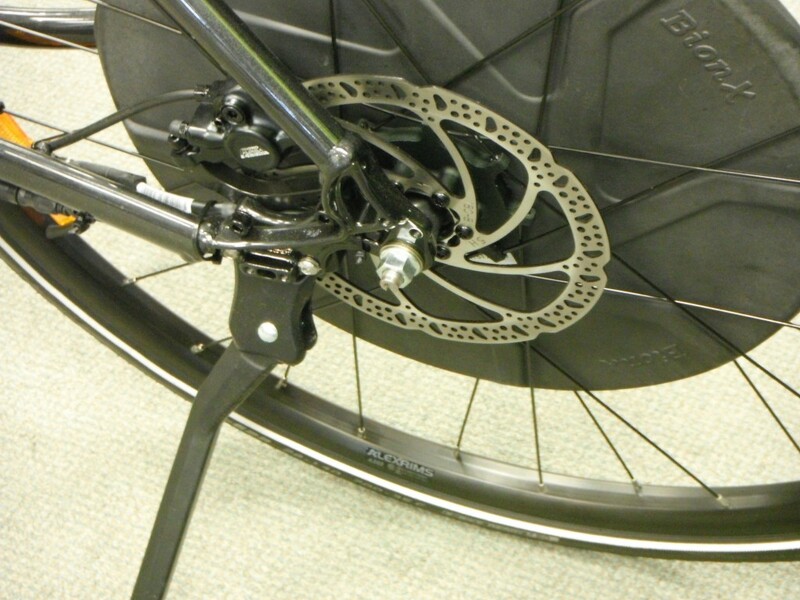 Gates Carbon Drive is also lighter and stronger than most chains due to the carbon fiber cords, and users typically get two to three times the lifespan of a chain. 3D forged dropouts with integrated post mount disc brake mounts, rear-mounted kickstand attachment, and dual eyelets for quick and easy fender and rack mounting. The Fairfax models come equipped with puncture-resistant tires featuring minimal tread for increased control in inclement weather and on rough roads. To see the full Marin Farfax line up check out the video below. The San Rafael DS4 is the ultimate traveling partner, whether it’s a weekend excursion or year-long journey. The lightweight Series 3 aluminum frame features full rack and fender mounts for accessories as well as our Dual Sport geometry, which is designed to offer stable handling regardless of terrain. A Suntour NCXD fork with hydraulic lockout offers plush control in the rough while being able to roll fast for pavement riding. 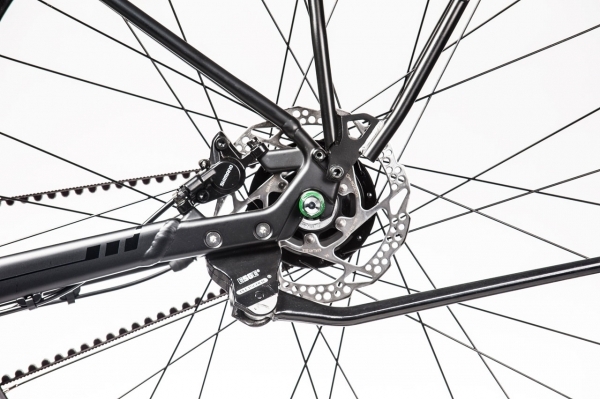 Tektro Gemini hydraulic disc brakes keep the bike in control in any situation rain or shine, and a Shimano Deore & Alivio premium 27-speed drivetrain gives you the smooth shifting and wide gear range to tackle any grade of terrain.